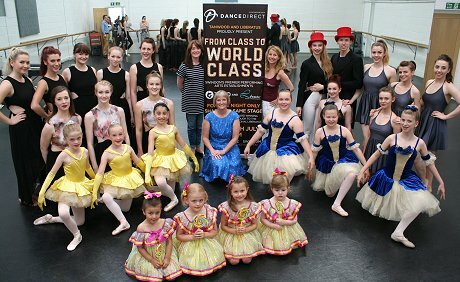 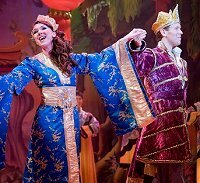 Two of Swindon's Premier dance schools are joining forces at the Wyvern Theatre this July. 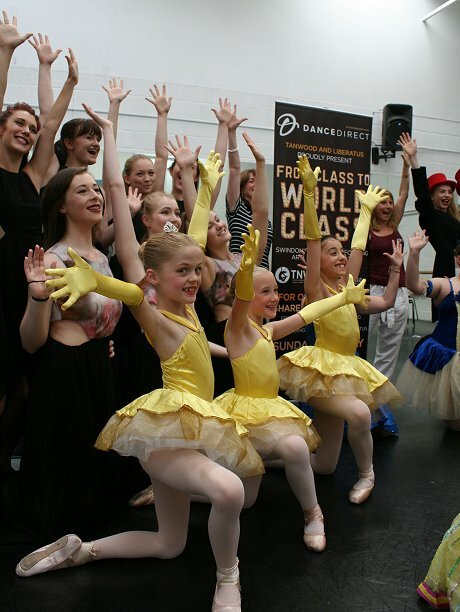 From Tanwood’s award-winning performances to the outstanding and inspirational Liberatus - come and see the next generation of West End Stars! 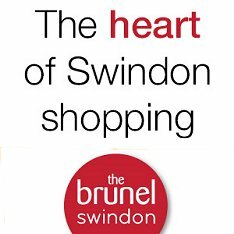 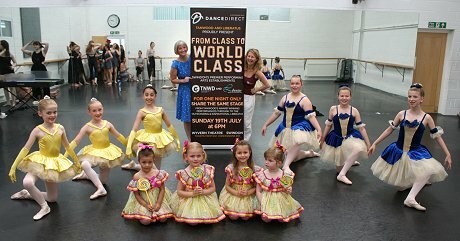 The two dance groups are also delighted to put on the performance in partnership with Dance Direct, the largest dancewear retailer in the UK and European - and who have now moved their UK HQ to Swindon! 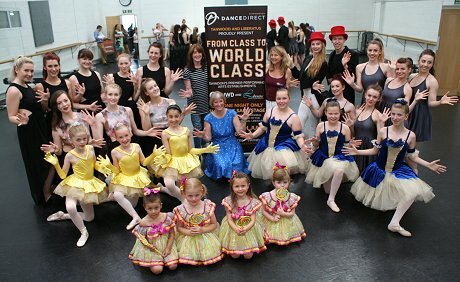 Pictured above are dancers from both Tanwood & Liberatus plus PollyAnn Tanner of Tanwood (r) and April Thrush from Dance Direct. 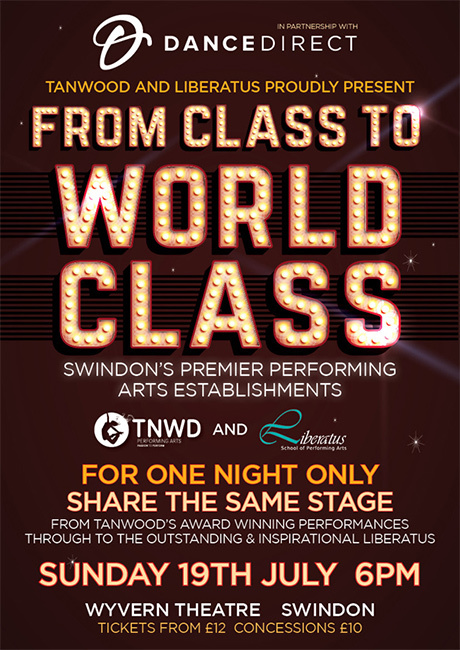 Tickets for the event available from the Wyvern Theatre ticket office on 01793 524481.